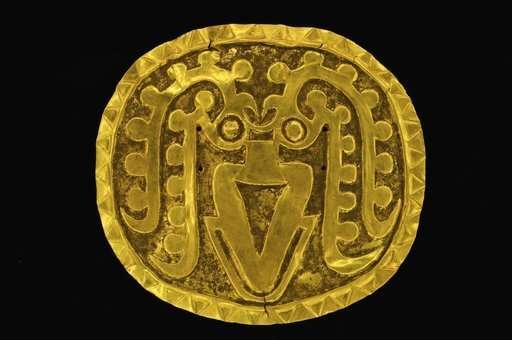 Nine years ago, a trove of intricate gold artifacts were uncovered at a little-known archaeological site in Panama. 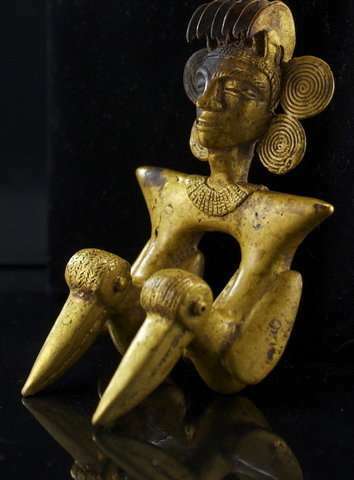 The treasures dating from over 1,000 years ago included gold beads, strange ceramic pots, and chest plates engraved with delicate designs in forms such as a squid and human face. 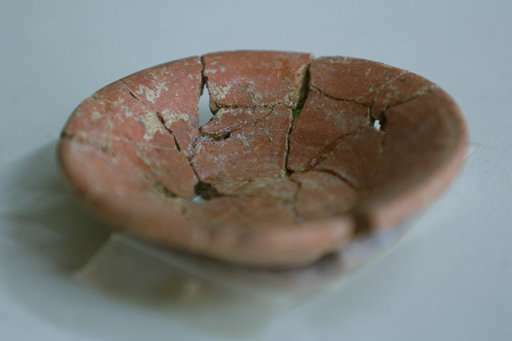 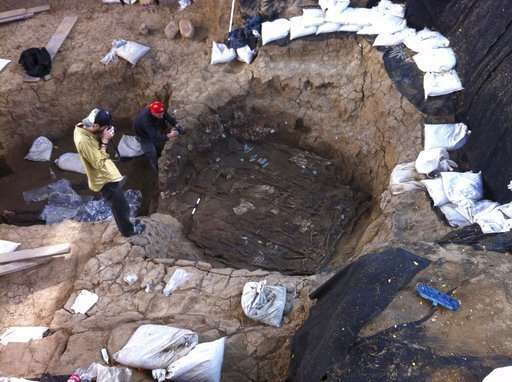 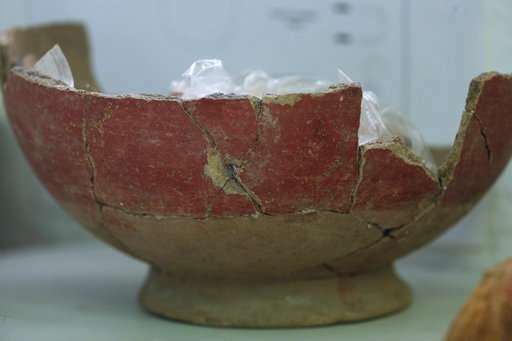 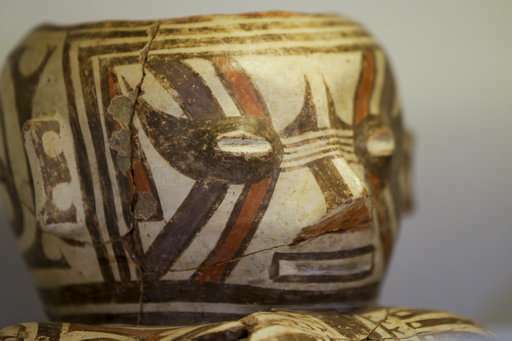 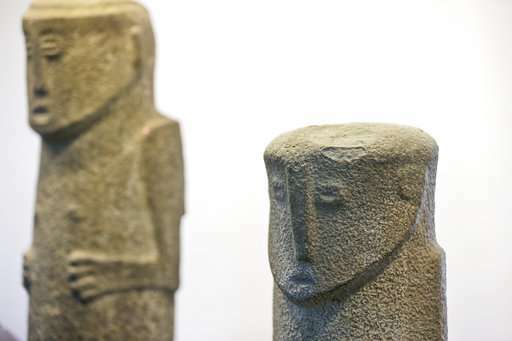 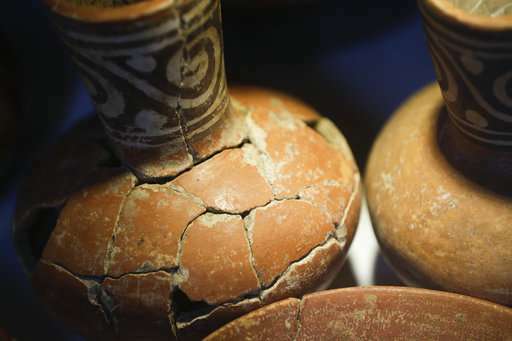 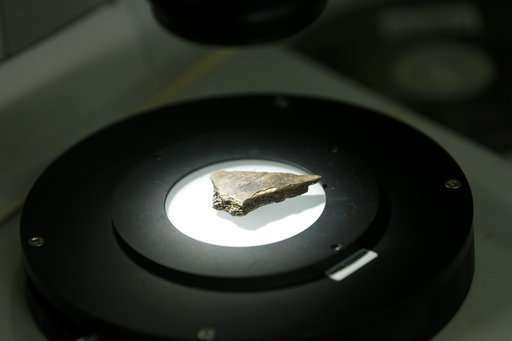 But since their discovery by archaeologist Julia Mayo in 2008, those artifacts have also sat in bank vaults and preservation offices in Panama City, leaving the country's little-known archaeological heritage an unintentionally well-guarded secret because the country has no archaeological museum. 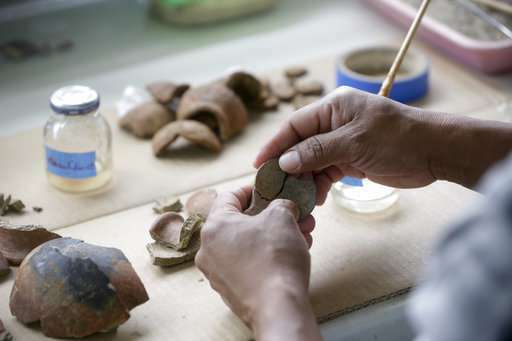 Despite Panama's growing commerce and tourism industry, visitors have little opportunity to find out about the country's rich past. 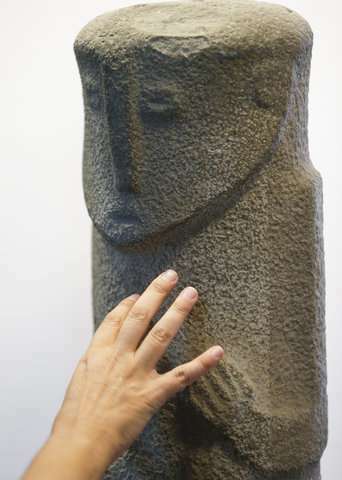 That has left dozens of the startlingly beautiful pieces largely hidden from public view, even as the number of visitors flocking to see the country's skyscraper-studded capital and massive interoceanic canal has more than doubled from 1.1 million in 2011 to 2.6 million in 2016. 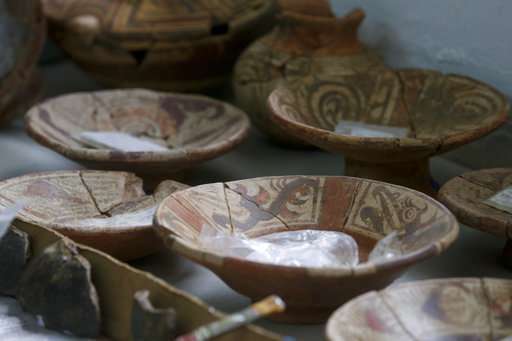 The artifacts, which were found in extensive graves at the Necropolis of El Cano, a site 115 miles (185 kilometers) west of Panama City, include jewelry and decorative objects interred in rich burial offerings. 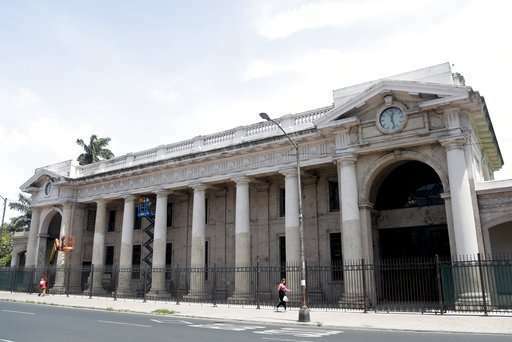 Panama City's Reina Torres de Arauz Museum was closed five years ago and is awaiting repairs, but is expected to be reopened in 2019. 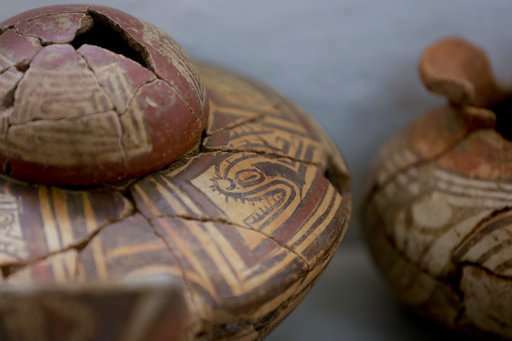 Orlando Hernandez, museum coordinator for the National Culture Institute, said the country's museums have long been in decline. 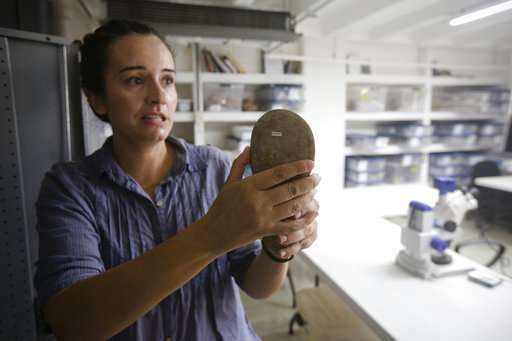 "The public is seeing the imperative necessity for Panama to have some museums that reflect the economic development that we have, but it is an old problem for almost 40 years and we can't fix it one day to the next," he said.